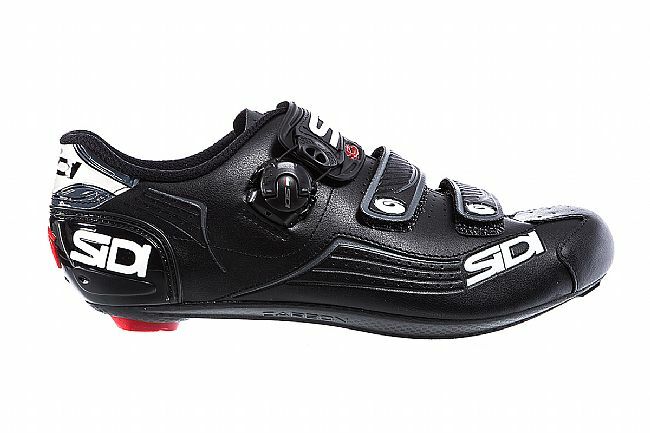 This is a very nice road shoe that fits me perfect. 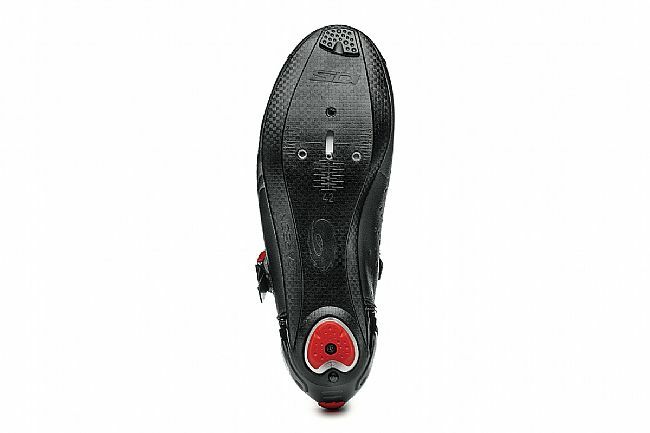 I've had issues with hot feet and tight toe boxes- this shoe solves the problem. 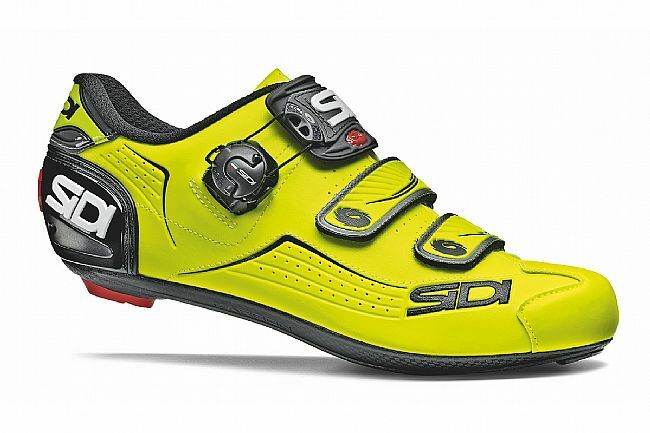 I'm normally between a 10.5 and 11 US and several size 45 road shoes were too tight while the 46 size was too big. 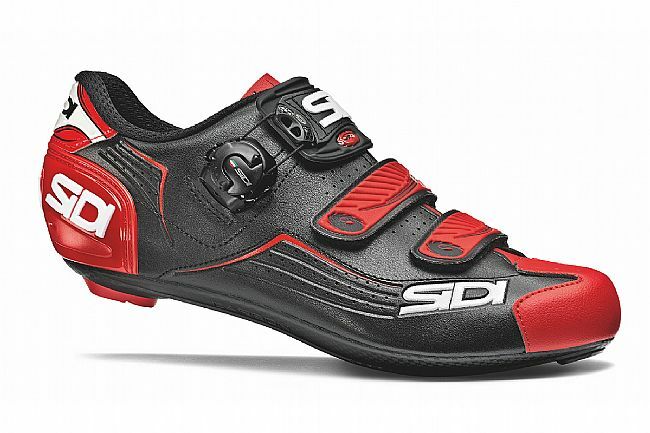 I purchased this shoe in 45 and it fits great. 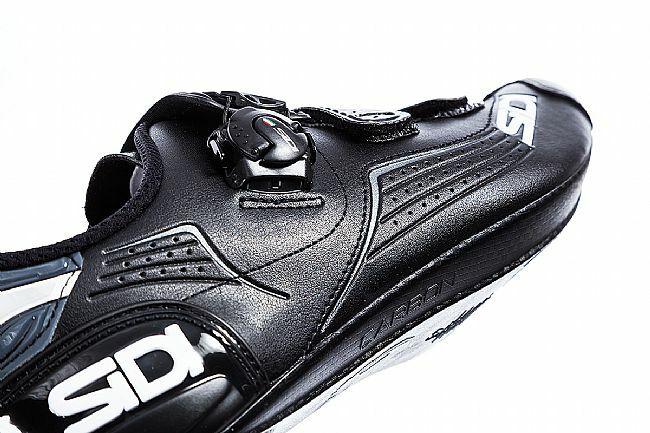 Needless to say, this is a very cool looking shoe that has a high end look with a lower level price. 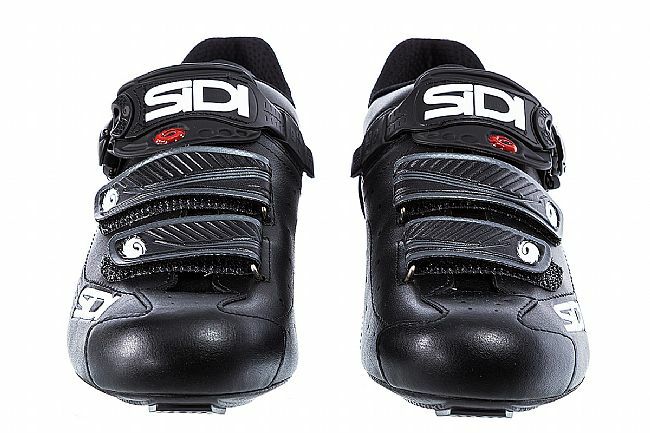 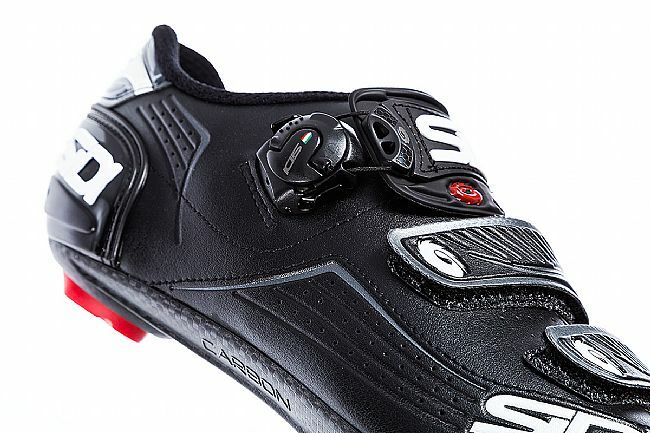 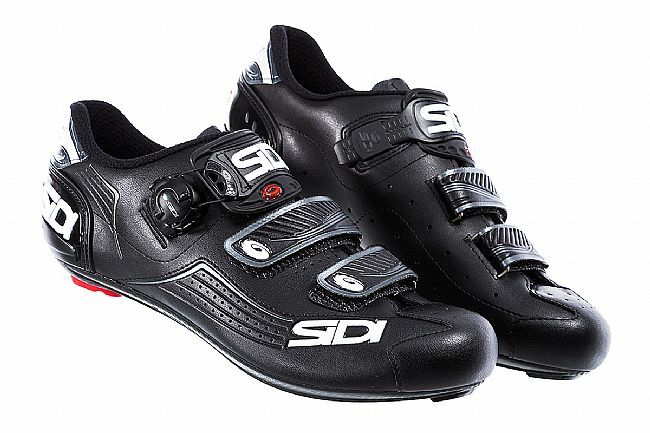 I would highly recommend this shoe and of course, Biketiresdirect is great to work with.